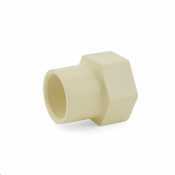 These sturdy pipe fittings connect CTS tubing to each other or terminate a tube. 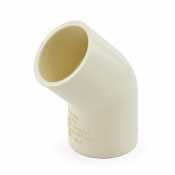 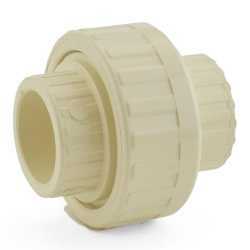 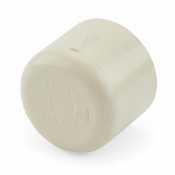 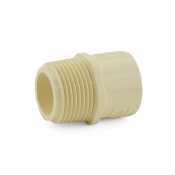 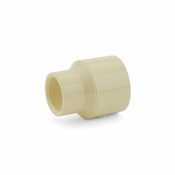 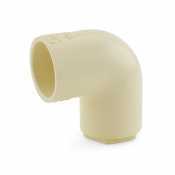 Search through a wide selection of Spears EverTUFF CTS CPVC fittings and find all of the necessary CTS fittings for your plumbing system. 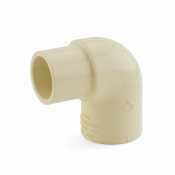 Canarsee offers fittings in different sizes, configurations and hot/cold water applications. 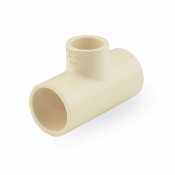 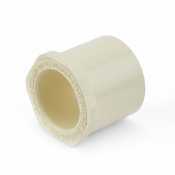 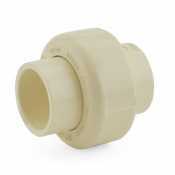 Works with CTS tubing such as copper, male threaded pipes, and female threaded fittings.